I have some bad news for fans of the HBO limited series Big Little Lies who thought its final episode was an expertly crafted and wholly satisfying conclusion that provided more than enough closure to its major subplots (as well as a perfect final shot): Liane Moriarty, author of the book on which the series was based, has “started to think about ways this could continue” per requests from the show’s producers. Liane! Liane. Listen, I know you’re probably being offered a wheelbarrow of cash (and trust me, I’d probably grab that check faster than you can) but as a huge fan of these characters, I beg of you, let this story end. In this supposed “golden age” of television wherein the rotting corpses of shows from past decades can be brought back to life by eager young streaming sites or struggling networks looking for another hit, none will ever truly be canceled until a meteor whacks into this planet and destroys what’s left of civilization. 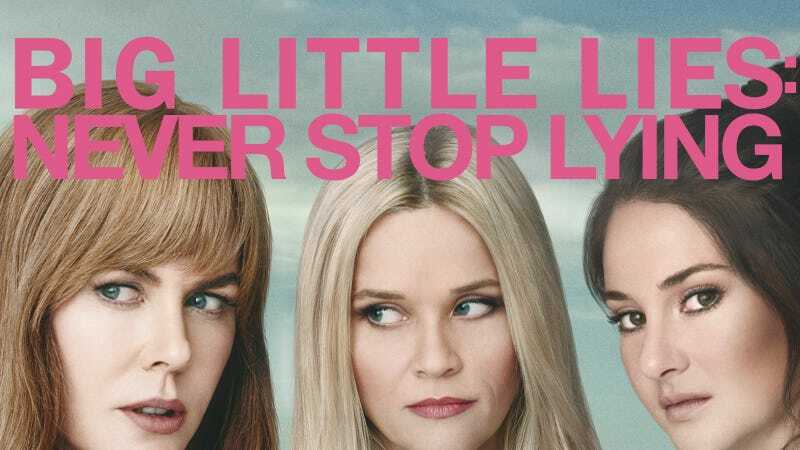 We audiences shouldn’t be excited when television audiences are denied endings, and Big Little Lies could be the example that proves to networks that a final fade to black is as crucial to a story’s success as everything that comes before it. Let it be, Liane. Let it be.